Ask any artist why they make music and chances are they’ll say that, at least in part, it’s a form of therapy. 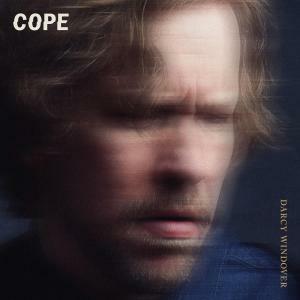 That was definitely true for Darcy Windover as he made his latest album whose title,Cope, pretty much says it all. 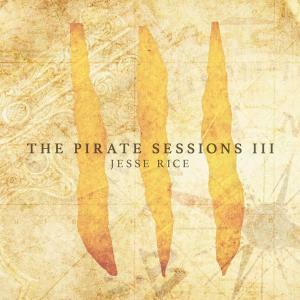 Jesse Rice was reared in the historic river town of Conway, SC, about 15 minutes northwest of Myrtle Beach. He moved to Music City in 2002 and began honing his songwriting skills while working at EMI Music Publishing. He would quickly network with rising artists and writers and secured his first publishing agreement in 2007 with Artist Revolution. 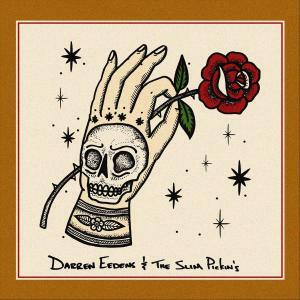 "Darren Eedens and the Slim Pickin's from Cardiff, Wales revive the late 80's, early 90's alt-country or cow-punk genre before the more all-including term Americana was created. Deeply rooted in traditional country and mountain music but presented with an edgier punk-energy, switching from guitar to banjo, "Rye Whisky" was a standout from their soon to be released self-titled debut on April, 12. 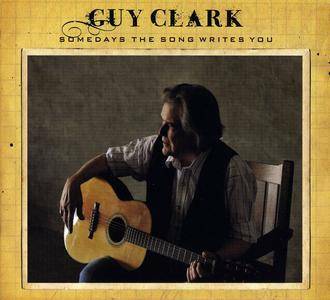 Texas singer-songwriter Guy Clark has been a patriarchal figure to many in the Nashville songwriting community for decades. Artists like Rodney Crowell and Steve Earle studied under the watchful eye of Clark during their early years. Like friend Townes Van Zandt before him, Clark is a master storyteller, a dream weaver blessed with the ability to match ear-catching melodies with poetic lyrics that aim for the deepest part of the listener's soul. Somedays the Song Writes You, Clark's eleventh studio album, is a well-crafted collection of compositions that rank among some of his best. Clark's tobacco-and-whiskey-stained voice has never sounded better than it does on such tracks as "The Guitar," a fiery number about a wayward musician and the pawnshop guitar that causes an unexpected awakening in him, and "Hollywood," a slow-grooving cut that takes a sideways look at the world-famous district of Los Angeles, CA. Clark, as he has on previous albums, covers a Townes Van Zandt tune on Somedays the Song Writes You. 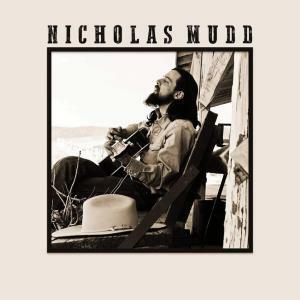 Nicholas Mudd grew up in Lexington, Kentucky, surrounded by horse country and lush farmland, and Mudd found himself immersed in country, southern rock, and traditional folk music. It was evident from a young age that he had inherited his grandfather’s musical interests. Leonard Mudd, now 95, always had a collection of guitars, mandolins, fiddles, dulcimers, and banjos sprinkled around his home, and still manages to make music from time to time. 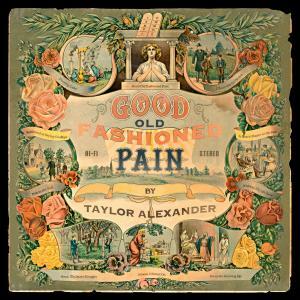 You’re gonna want to listen to Taylor Alexander’s Good Old Fashioned Pain. 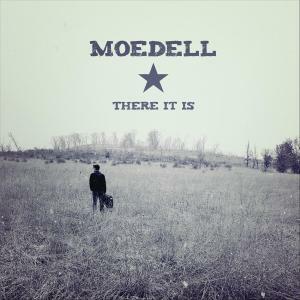 You’re gonna want to add it into your heavy rotation, where it will reside for many months and maybe years to come. 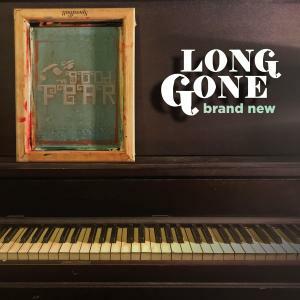 If and when vinyl copies are made available, you’re gonna want to purchase one, even if it just sits on the shelf, simply to assure yourself it’s there, and if the digital music grid ever goes dark you know you’ve got a backup copy. 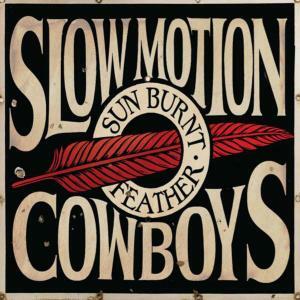 Good Old Fashioned Pain is the kind of record that you hope and pray crosses your path as country a music fan. 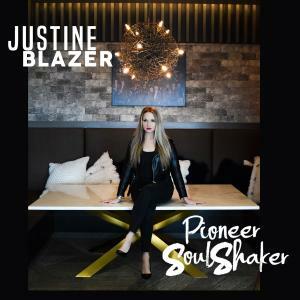 It’s the type of record that you crave will be delivered to you each Friday on release day to liven your spirits and satiate your country music soul. And undeniably, Good Old Fashioned Pain is country. Born in Akron, Ohio, US, Coe lived a troubled youth, spending much of his time in and out of various youth correctional facilities. Having befriended each other in prison, it is thought that Coe was inspired to pursue a career in music by Screamin’ Jay Hawkins, with the pair thought to have written songs together whilst behind bars. Upon release from a prison term, Coe took heed of Hawkins’ advice and travelled to Nashville to begin a career in music, where he caught the attention of Plantation Records, releasing his debut album “Penitentiary Blues” in 1970. At the heart of all traditional music lies two important coordinates, the time and place of origin; objective deﬁnitions in the ever evolving aesthetics of folk music. 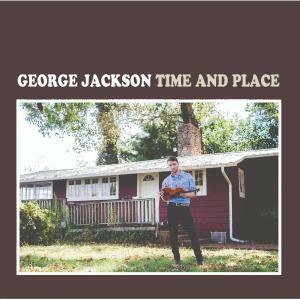 These coordinates are the concepts explored with inﬁnite new possibility by New Zealand born, American old time ﬁddler George Jackson on his debut album, Time and Place. 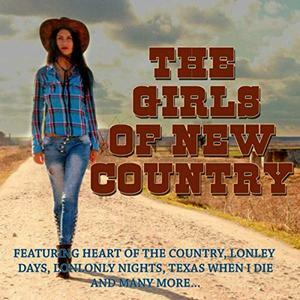 The Girls of New Country contains the definitive Artists & Country. 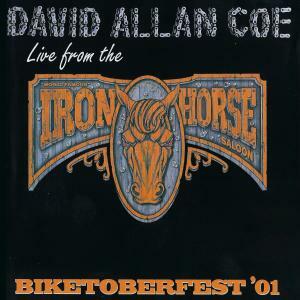 The Best hits from Kathy Mattea, Sweethearts of the Rodeo, Lorrie Morgan and many more. RVNG Intl's Frkwys is defined by the label as an "unrestricted series pairing contemporary artists with their influential predecessors…." 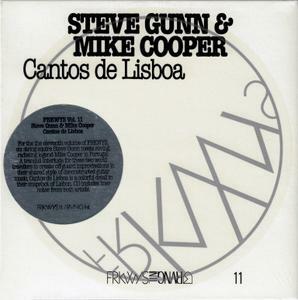 This 11th volume places New York guitarist and songwriter Steve Gunn and veteran guitarist, electronicist, and experimentalist Mike Cooper in Lisbon. They spent ten days drinking wine in fado bars, and playing long informal sessions informed by fado – the Portuguese music whose roots can be traced to the early 19th century but are reported to date back much earlier, and was originally regarded as "the music of the poor." There are six improvisations here and one free-flowing cover: an expansive reading of the Mississippi Delta standard "Pony Blues" associated with Charley Patton. 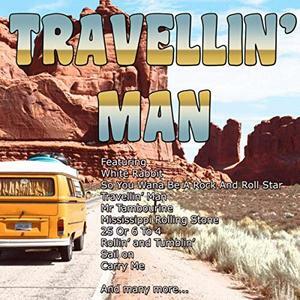 Travellin' Man contains the definitive Artists & Country, Rock, Alternative, Indie. The Best hits from Ike and Tina Turner, Gordon Lightfoot, Jefferson Airplane and many more.